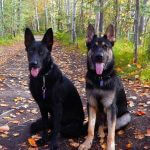 Whether or not you are interested in one of our puppies, if you have questions about German Shepherds, we are here to help. 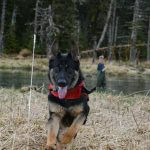 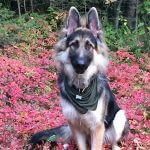 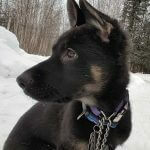 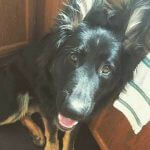 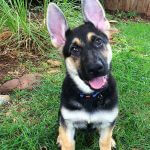 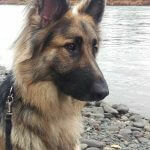 We believe that having German Shepherd Puppies for sale in Alaska creates a burden of responsibility on us. 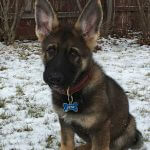 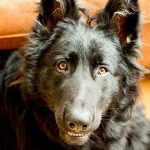 We strive to be ethical breeders and put consideration in to each home we send our dogs to. 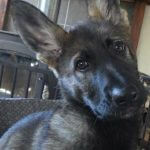 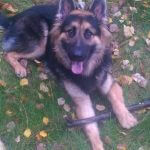 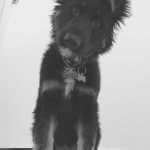 If you are interested in any of our German Shepherd Puppies for sale, you should plan on answering a few questions, just so that we can get to know you better and make sure the German Shepherd puppy you are getting is the best possible new companion for you.